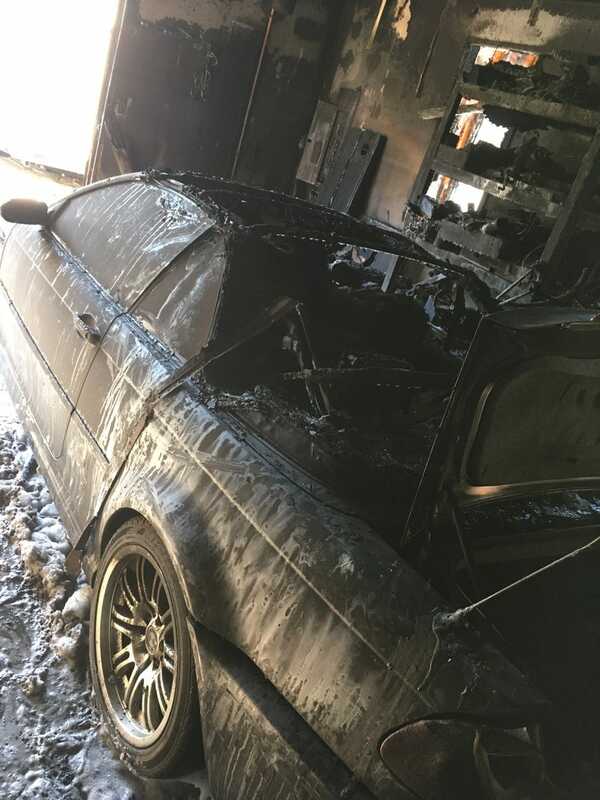 One less manual E46 M3. It was my dads, he had bought it a few years ago one owner with 64k miles. It was still in near mint condition. Also heavily damaged was a 1981 Jeep Scrambler with an original AMC 304. The Jeep is likely restorable. Finally a Moto Guzzi 1000 LeMans and an stock CB750 are pretty beat up. Only good news was no one was hurt.